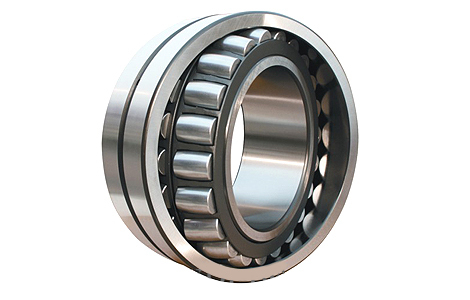 Spherical roller bearing has two rows of rollers, it is mainly carrying radial load as well as axial load in either direction. 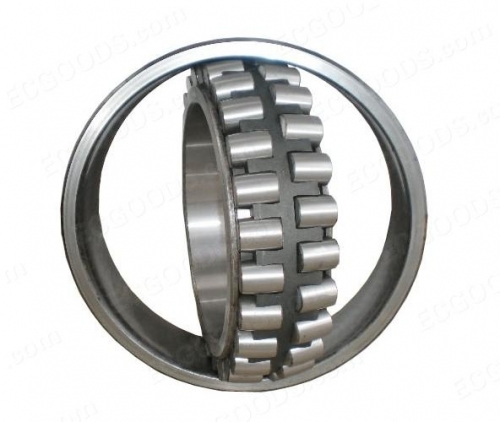 This kind of bearing has high radial load capacity, and it is especially suitable for working under heavy load or vibration load, but it could not carry pure axial load. 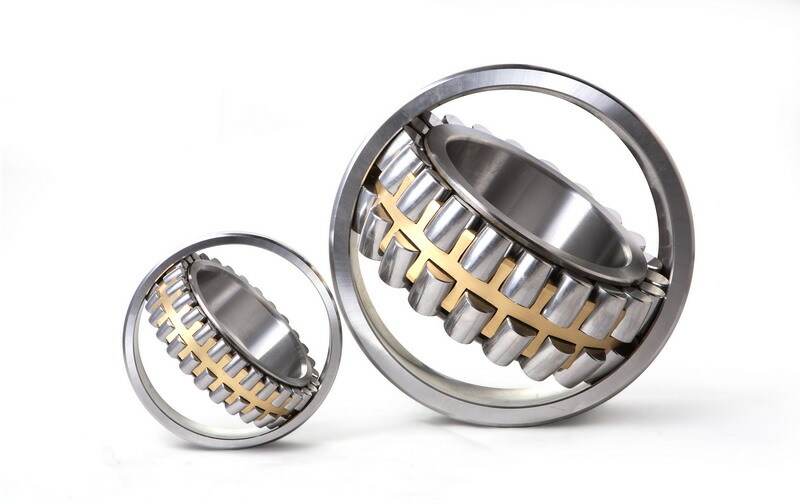 The raceway of the bearing outer ring is spherical surface, so it has good performance in self-aligning, and could compensate the coaxial error. Spherical roller bearings are designed to manage high radial loads and perform consistently, even when misalignment, marginal lubrication, contamination, extreme speeds and critical application stresses are present. And through expertly designed critical dimensions such as roller and raceway diameters and contact geometry, RCB is improving its customers’ performance by helping reduce downtime, extending maintenance cycles and most importantly, and increasing productivity. That’s why major industry, including power generation, oilfields, steel, aggregate, cement, mining and power transmission, turn to RCB for their spherical roller bearing needs. rcbbearing.com © All Rights Reserved.